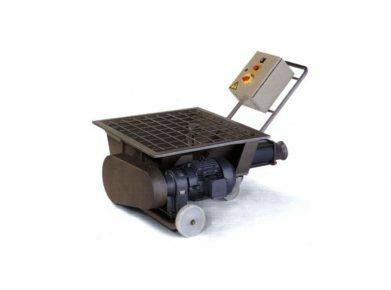 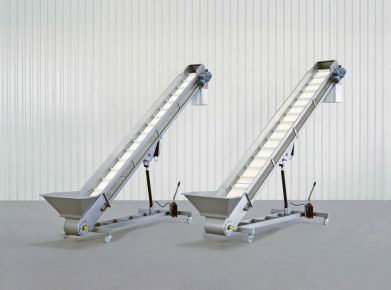 – Tanks with mobile ceiling. 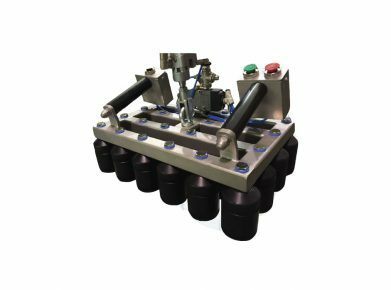 – Cylindrical and parallelepipedic superposables tanks. 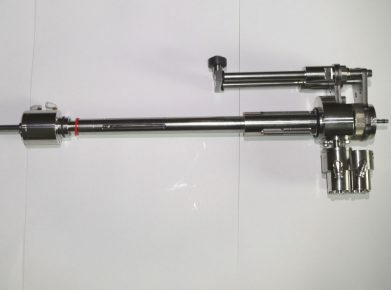 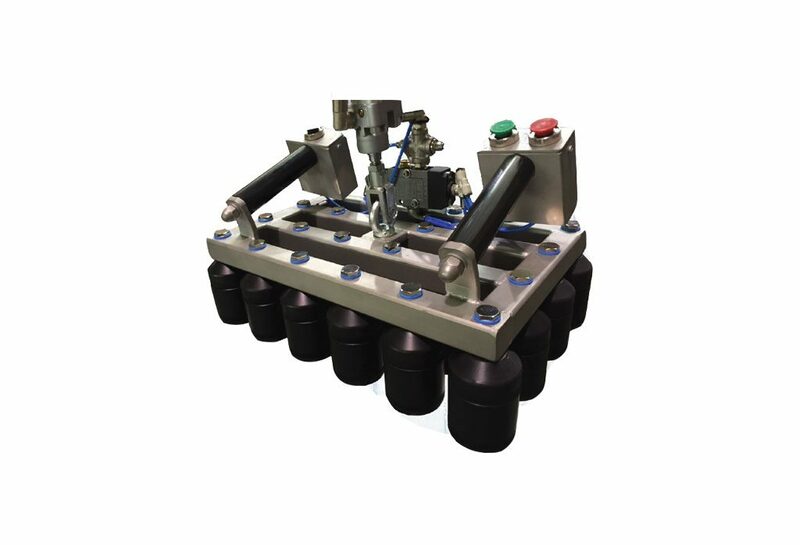 Monoblock equipped with 30x60mm-screwcaps orientating system. 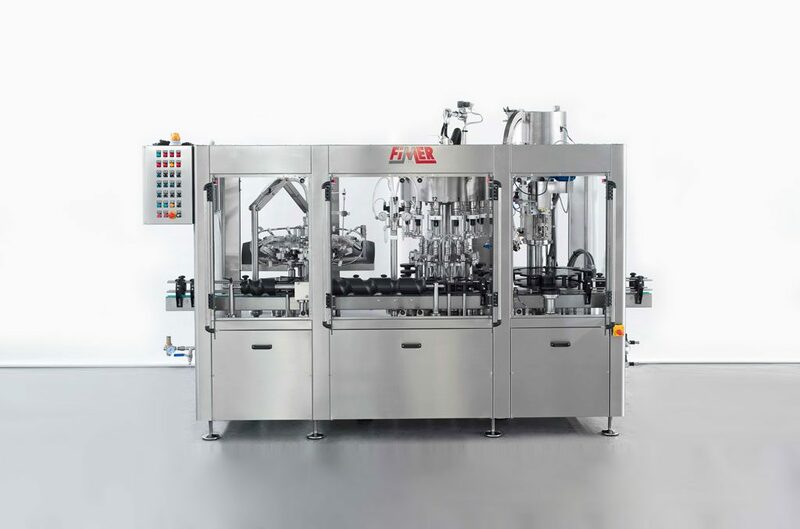 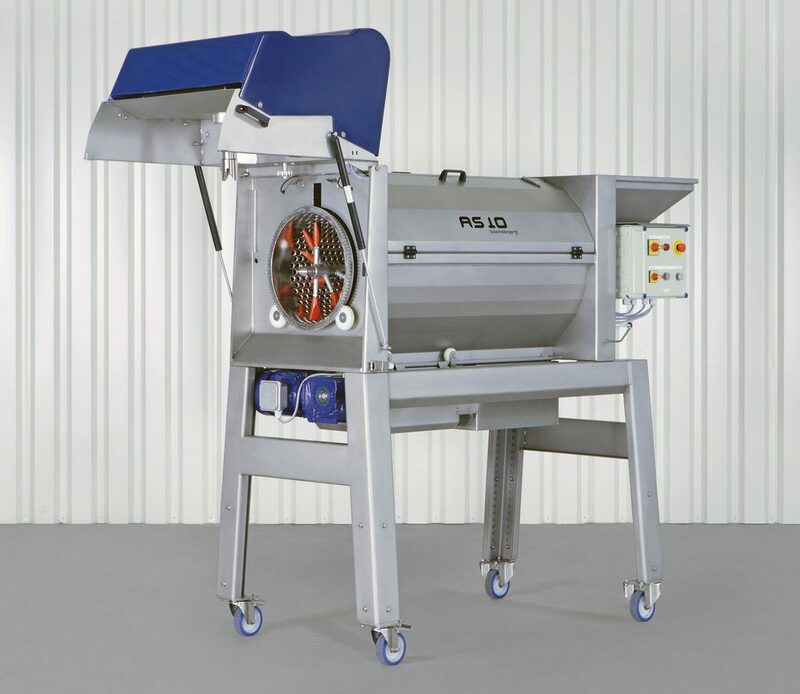 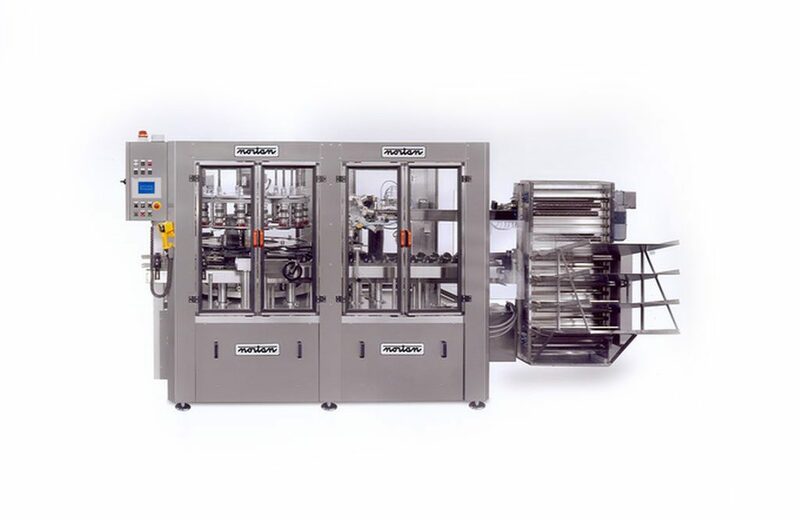 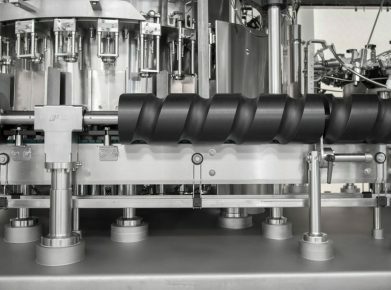 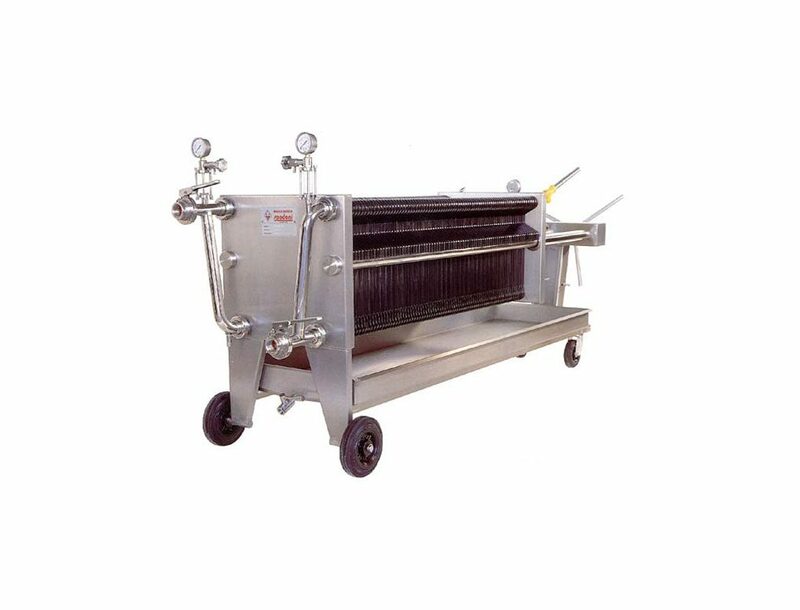 NEW : monoblock rinsing, filling, corking with stainless completely steel realized frame. 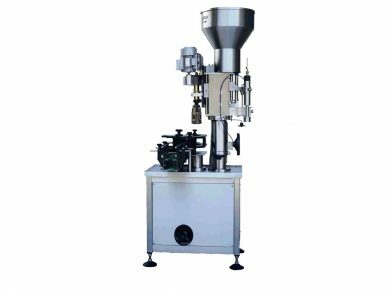 A range completes of machines allowing the closure by cork, capsule sealing screw, capsule sealing crowns, in any cadences. 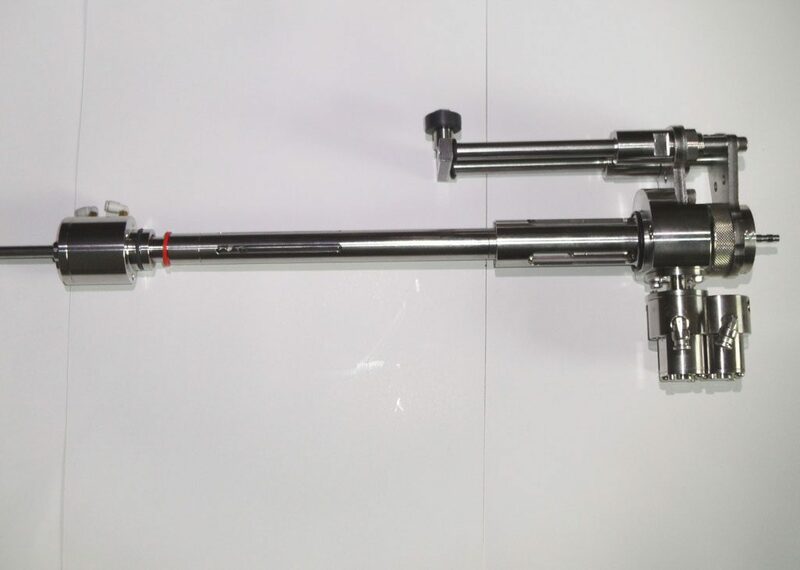 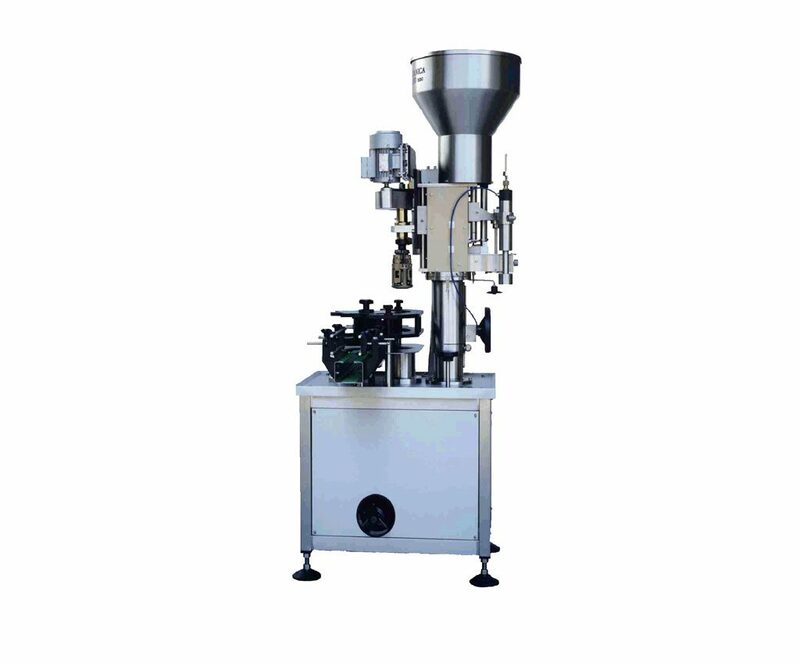 Machine allowing the distribution and the pose of capsules 28 x 15 mm or 30 x 60 mm. 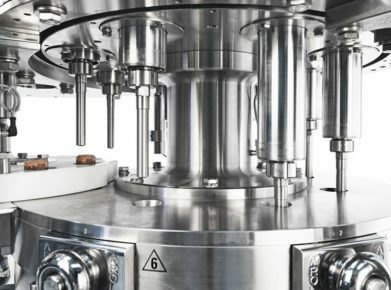 The change of the size of capsule is fast. 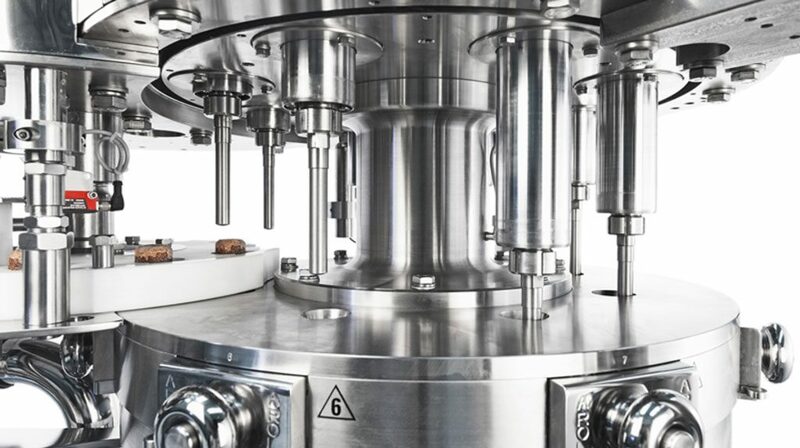 The heads of capsule sealing are for locking in baillonnette to facilitate their replacement. 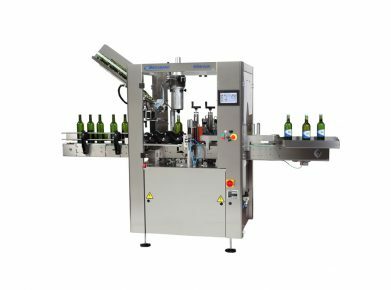 Fast change of types of corking. 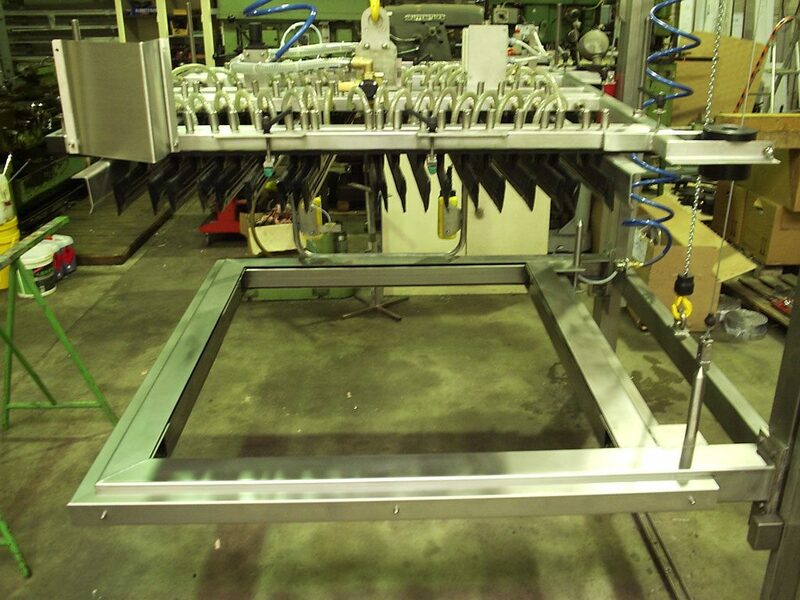 – AISI304 structure completely realized steel stainless. 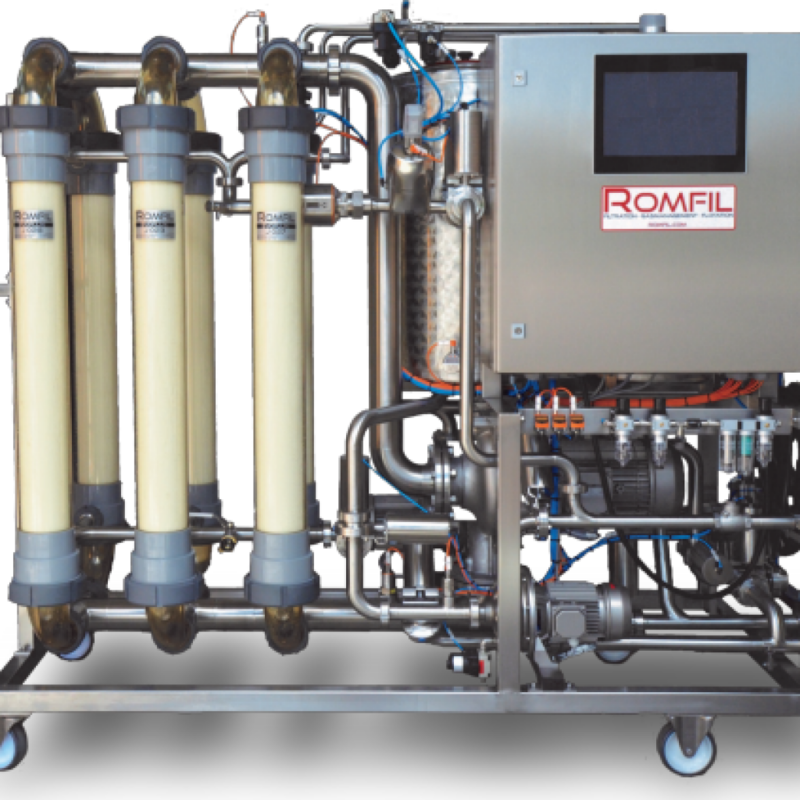 – Reservoir of 0,53 cubic meters of capacity. 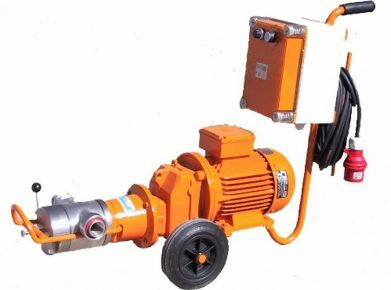 – Machine equipped with a vibrating base. 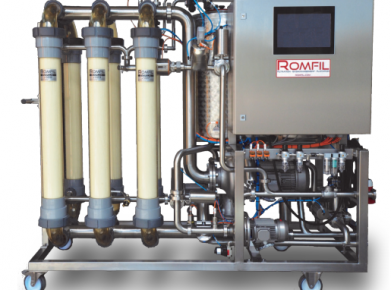 – Piping upright 3100mm of the ground and 2000mm stainless steel horizontal pipe. 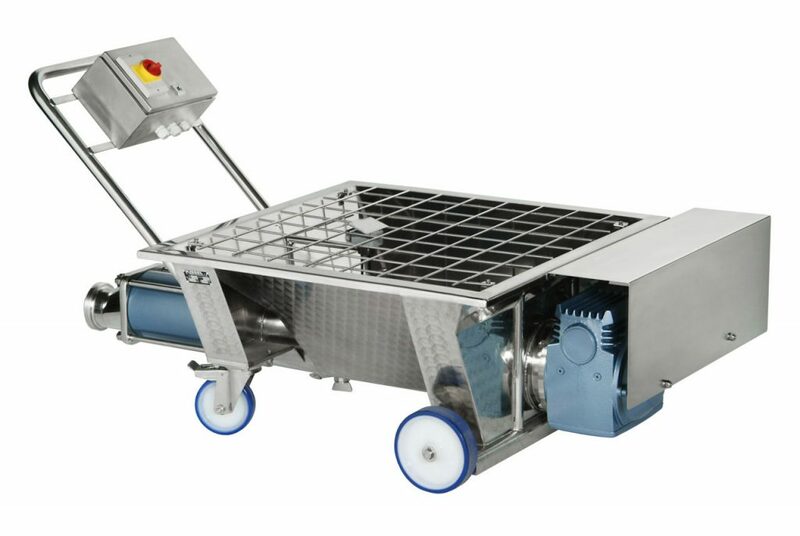 – Machine equipped with adjustable 4 feet. 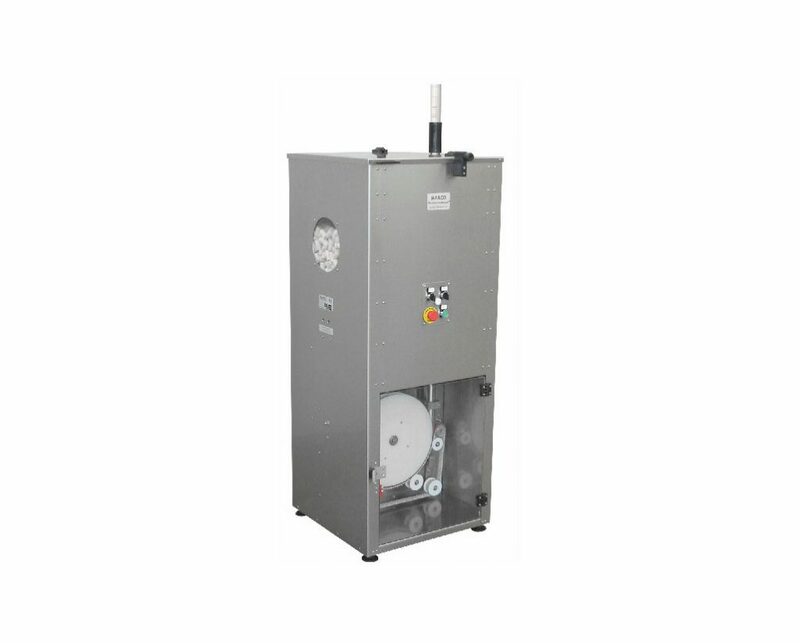 – Electrical panel 300x400x200mm steel stainless equipped of: – device of automobile leveling corks in the reservoir and the signaling by indicator light of the possible exhaustion of the load of corks in the tank. 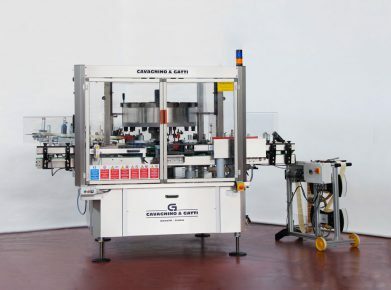 – Control system routing corks (proximity or photo cell). 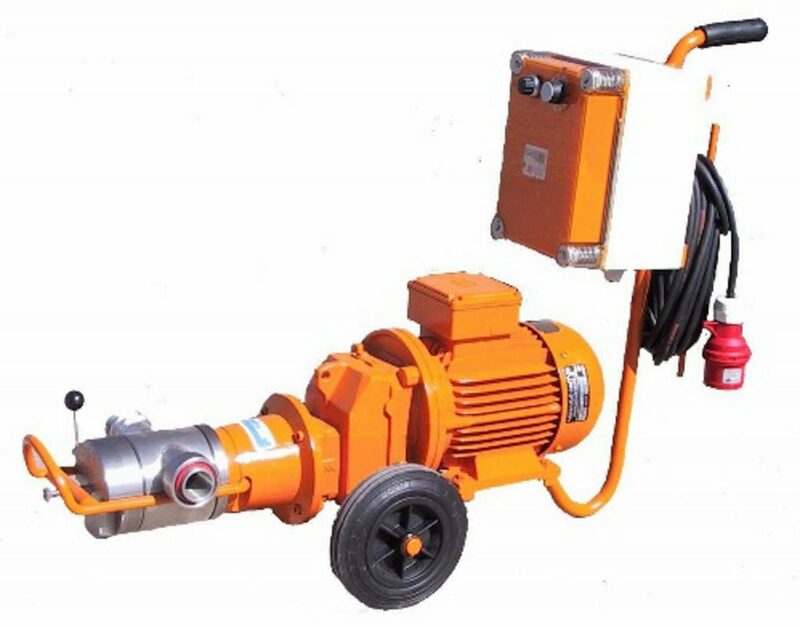 Pump with corks allowing the supply of corks or synthetic material through a tube. 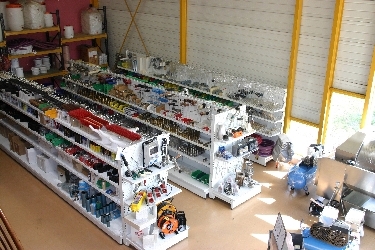 – Supply at the level of man. 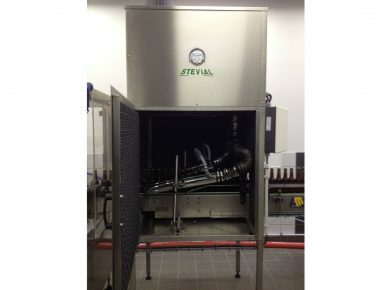 – Considerable reduction of dusts of corks. 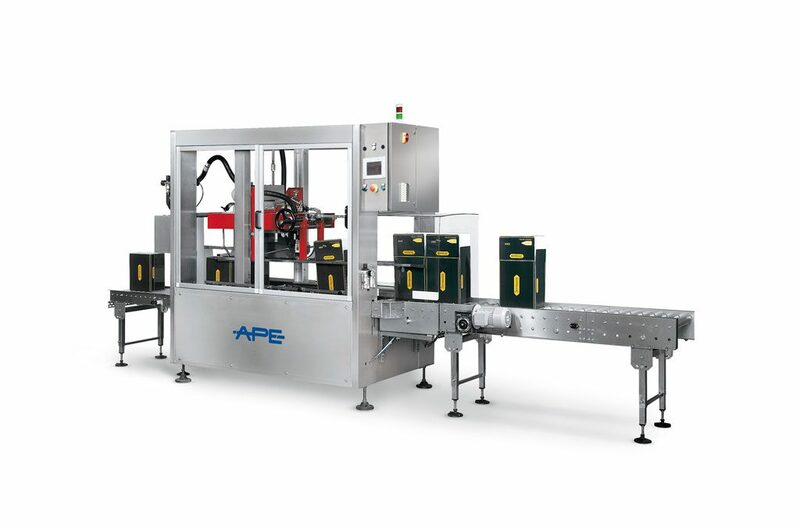 Capacity : from 1000 to 20 000 corks / hour. 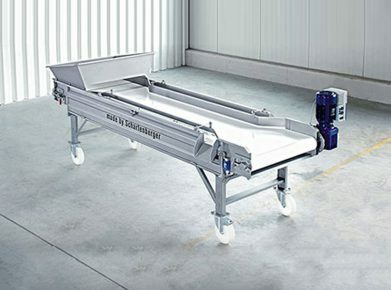 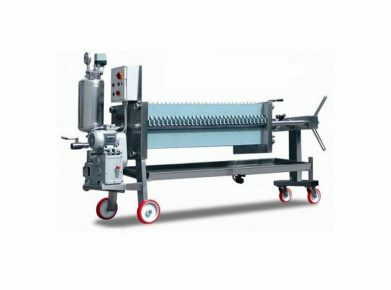 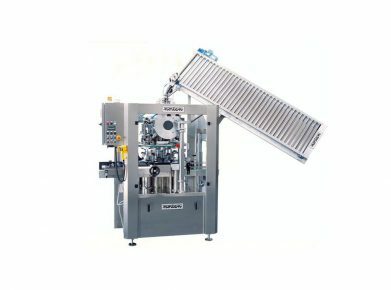 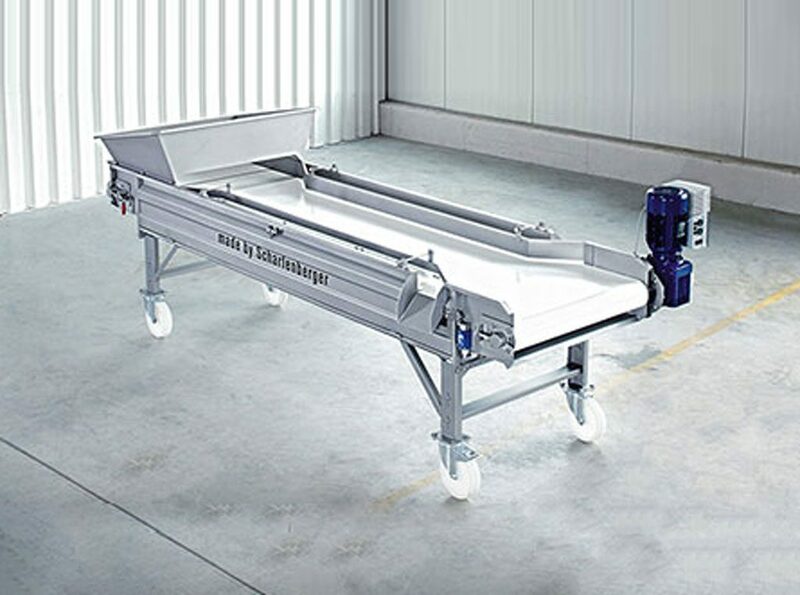 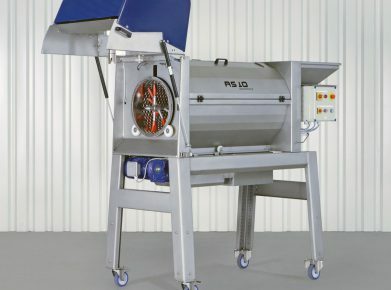 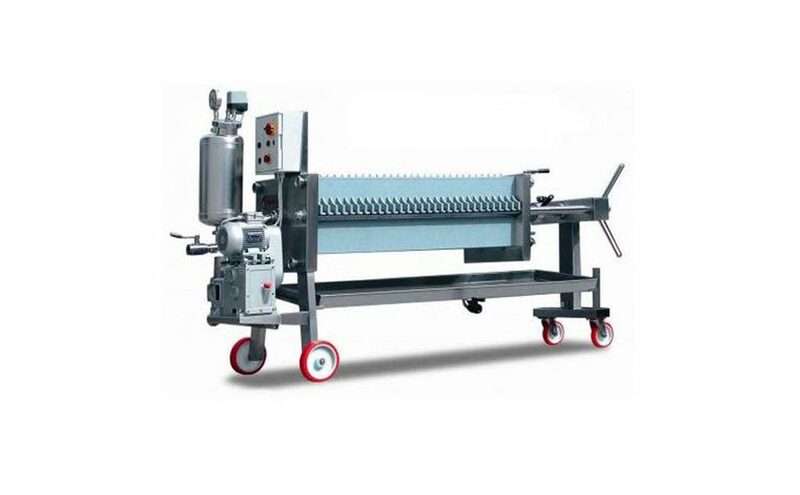 Machine allowing the supply of corks or capsules screw through a mat with brackets. 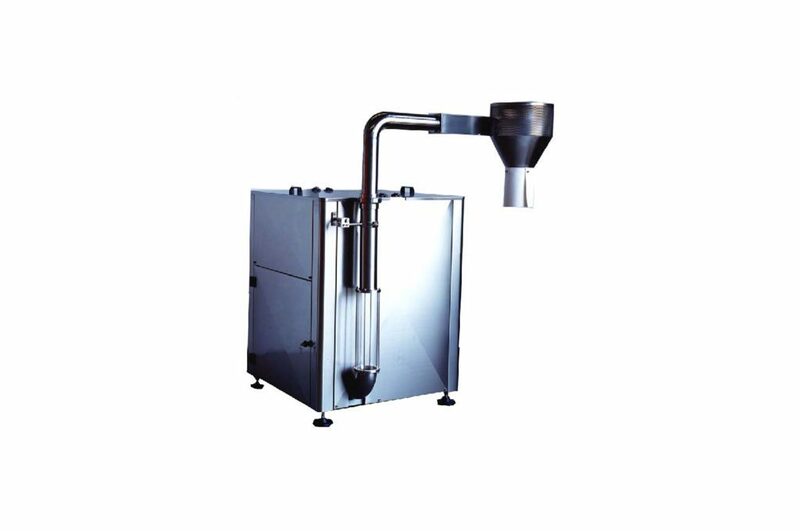 Capacity of the hopper: 400 liters. 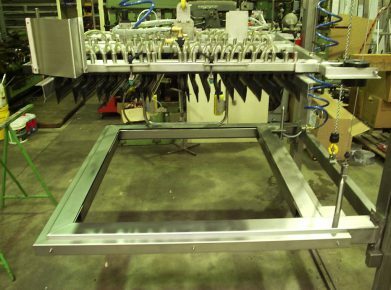 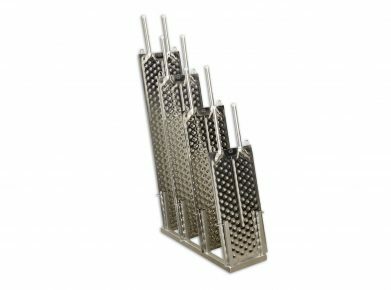 Monoblock boucheuse-museleuse for the bottles of sparkling wine. 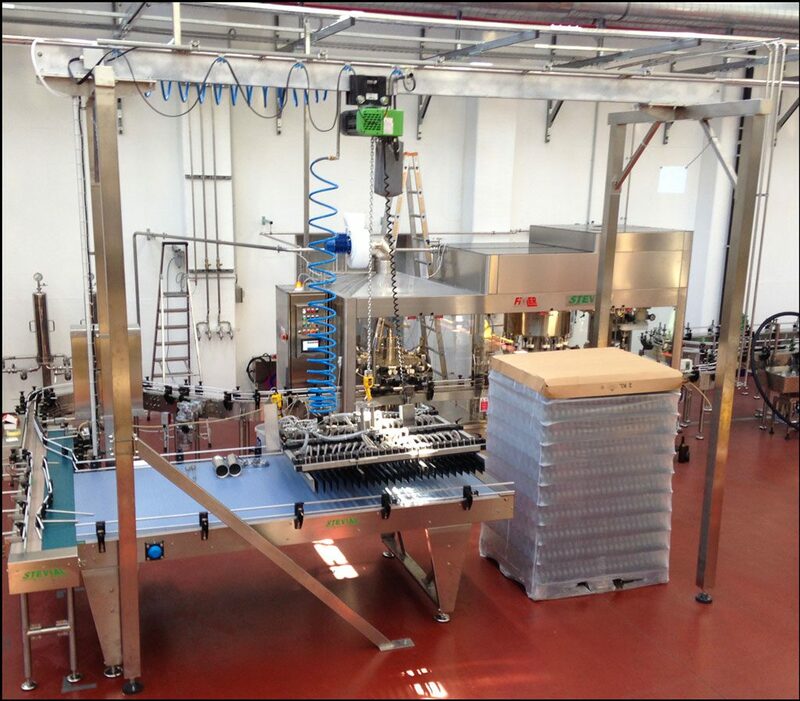 Capacity : from 3000 to 12000 bottles / hour. Wash-drying of bottles full of a capacity from 1000 to 12000 bottles / hour. 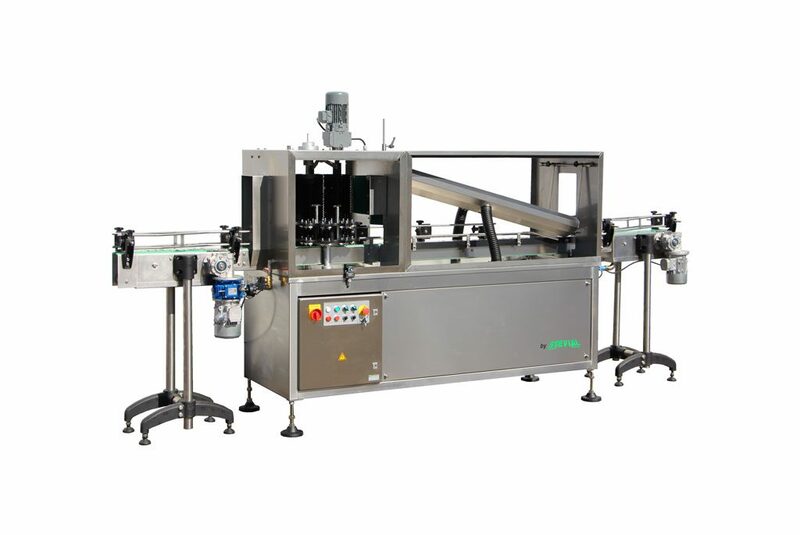 Machine allowing the drying and the deletion of the condensation before the pose of the adhesive label. 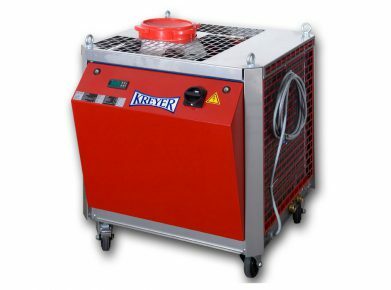 Little cumbersome she allows the drying small, average and very high-speed. 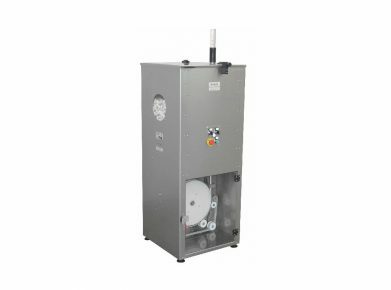 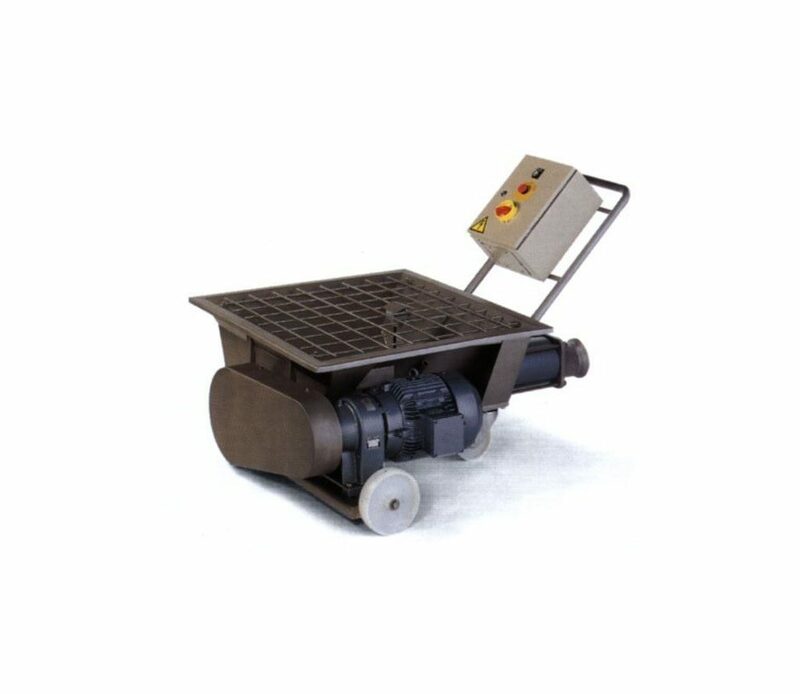 Advantages: possibility of regulation of the temperature and the speed of blowing. 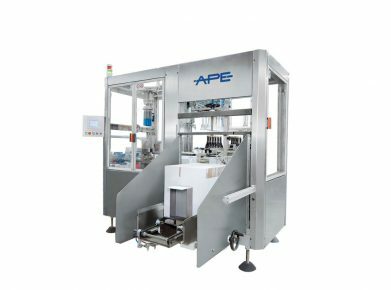 Capacity : from 900 to 3000 bottles/hour. 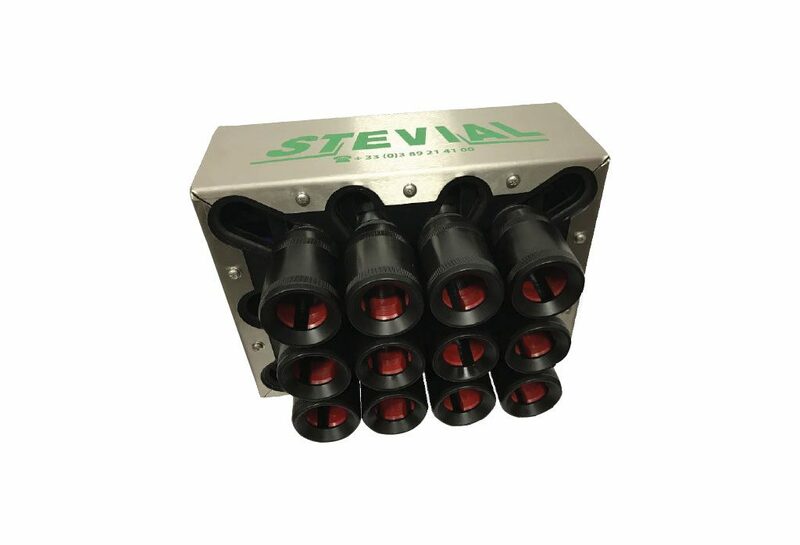 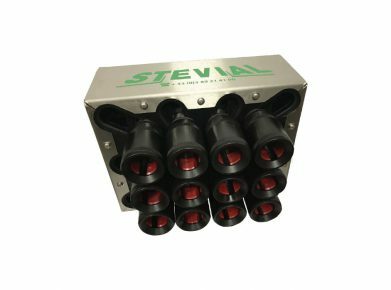 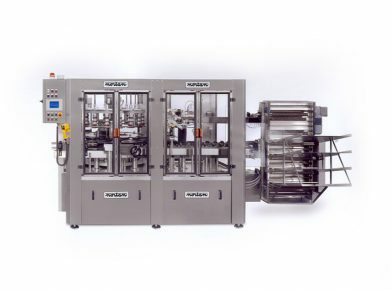 Monoblock adapted to the distribution and to the crimping of capsules polylaminé, aluminum and tin. 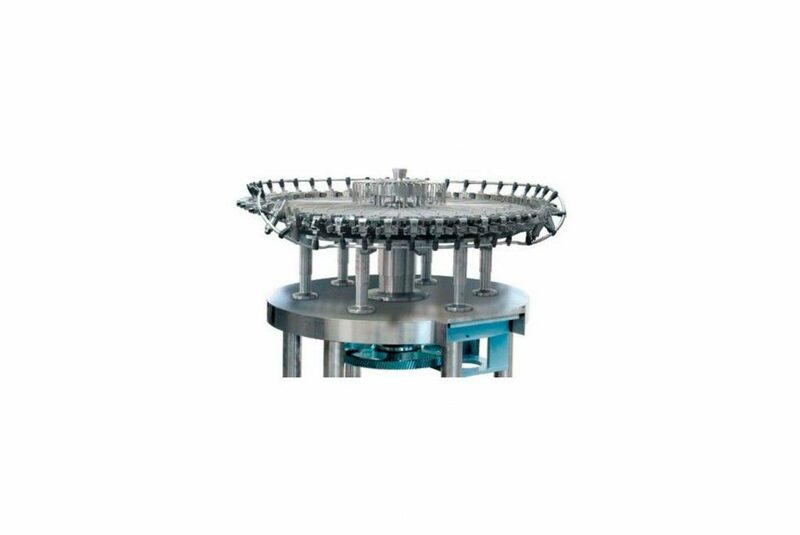 Rotary heads for the smoothing of capsules. 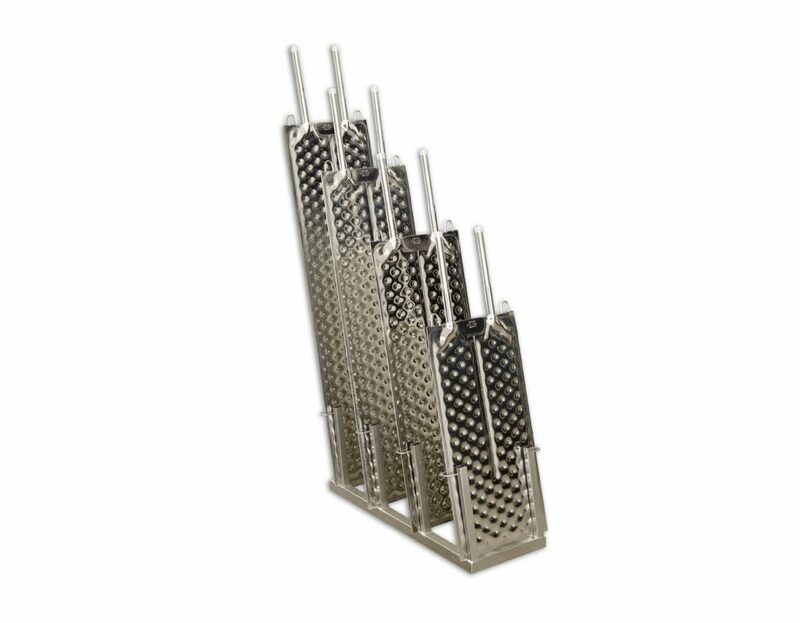 Monoblock adapted to the distribution, to the folding and to the smoothing of the capsules of sparkling wine. 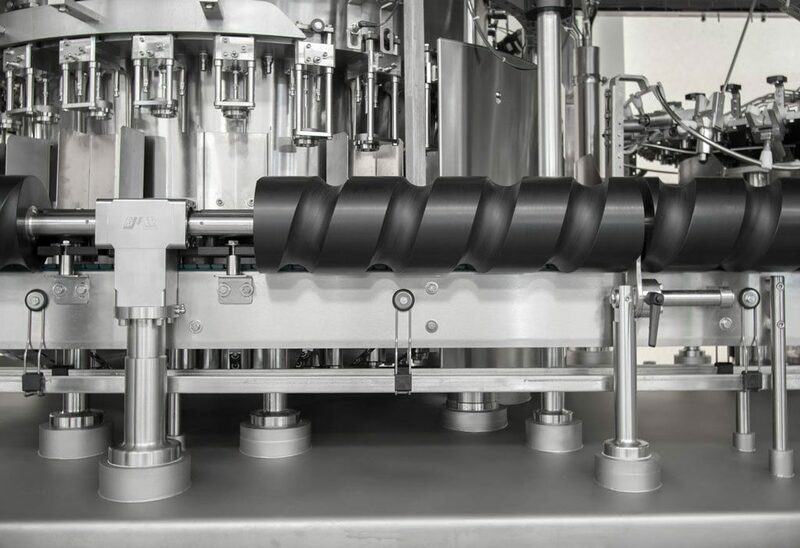 The sleeve is a film of molded, very resistant and flexible heat-shrinkable tubular plastic art, which can be applied in a extremely fast way as primary decoration to 360 °. 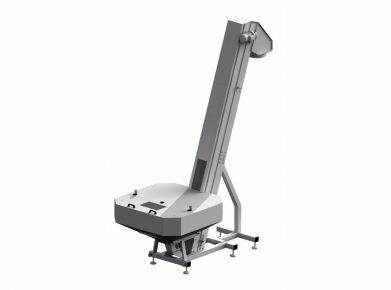 For quite different distributor of elements of dressing such as the advertising cones or the cravattes, thank you for contacting us. 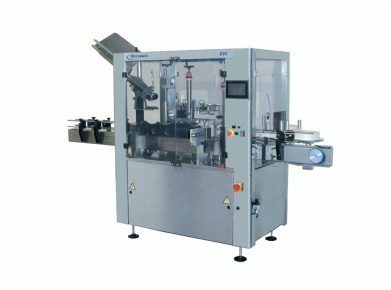 – The pose of labels and against adhesive labels on cylindrical bottles. 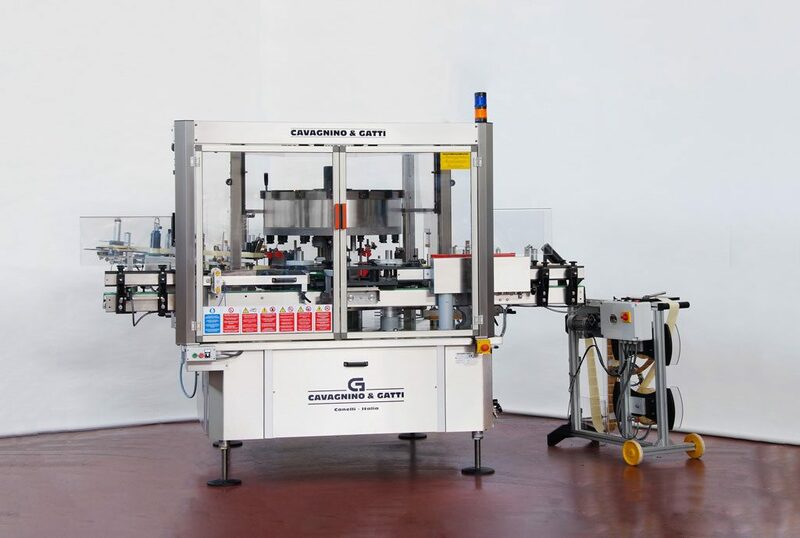 – The distribution of capsules. – The pose of labels, against labels and/or adhesive medallions-ruffles on cylindrical bottles. 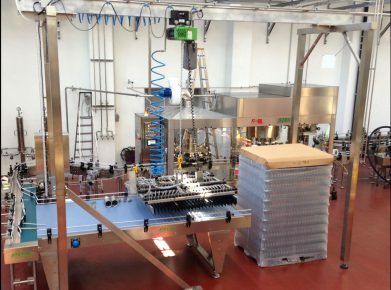 – The orientation and the capsule sealing of the bottles of cremant. 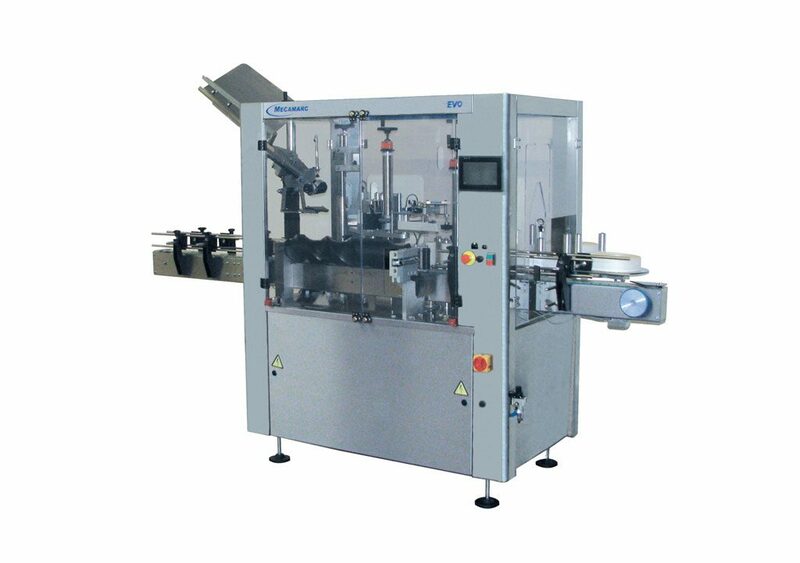 – The pose of labels, against labels and\or adhesive medallions-ruffles on cylindrical bottles. 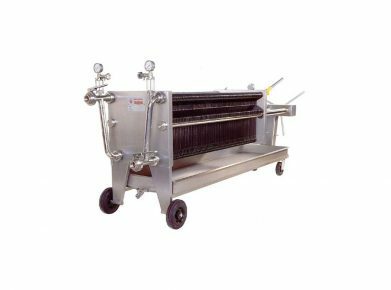 – The crimping for the still wine. 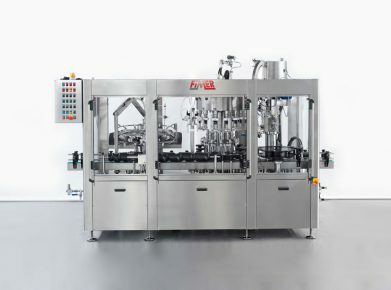 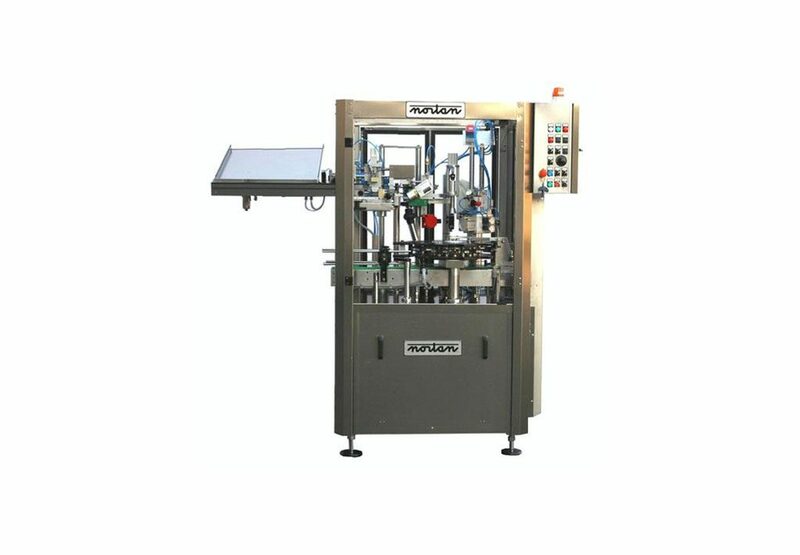 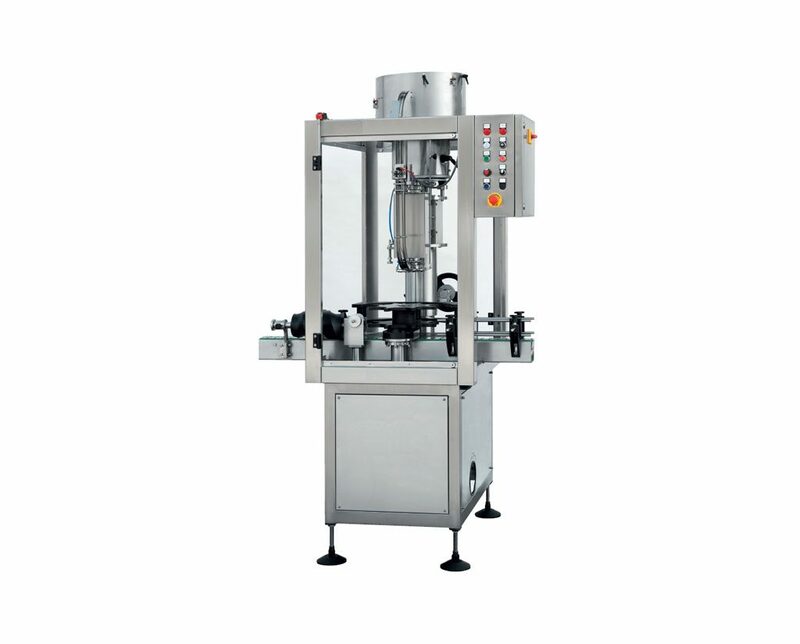 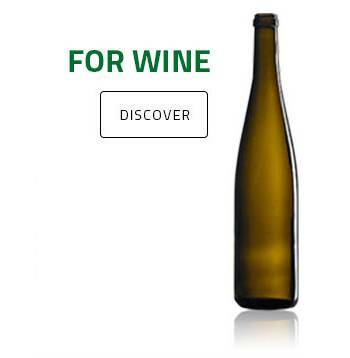 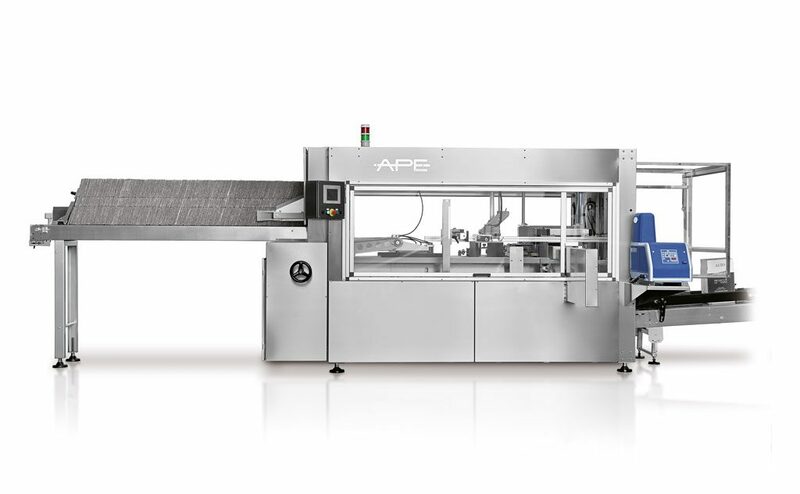 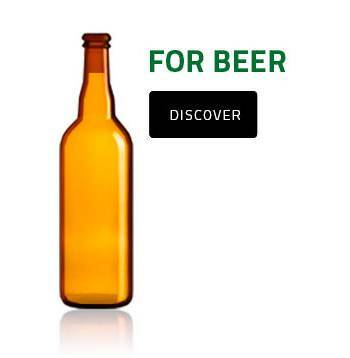 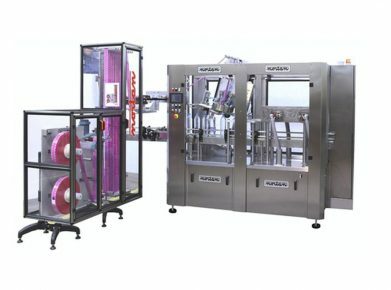 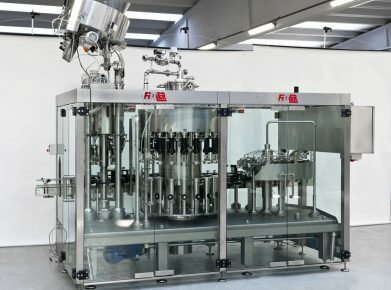 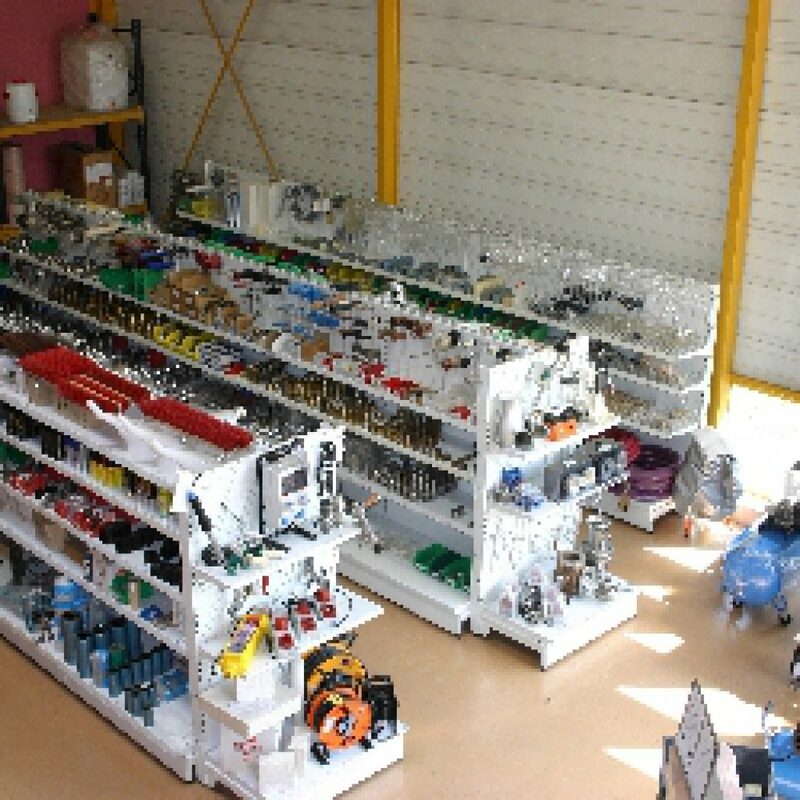 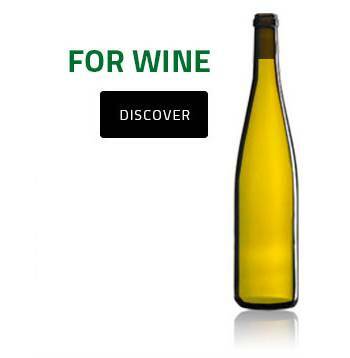 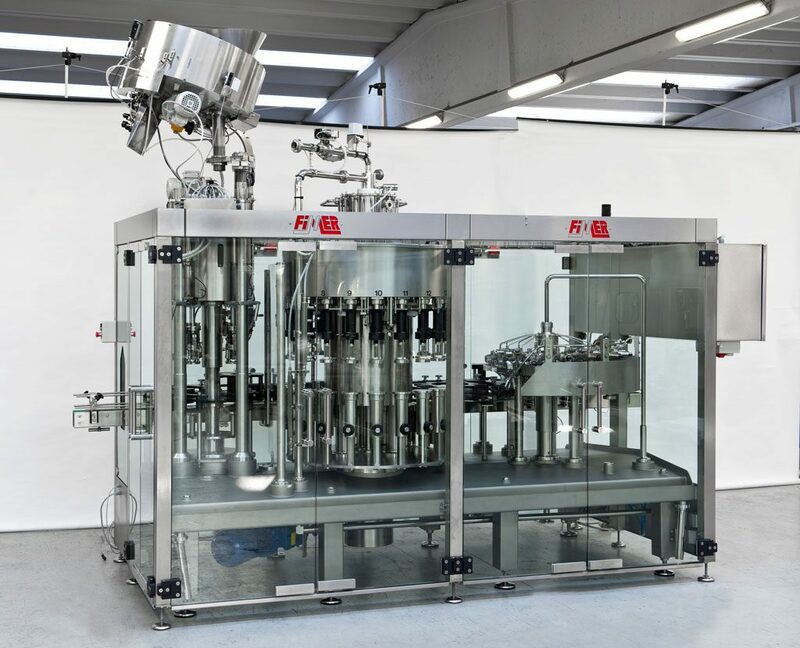 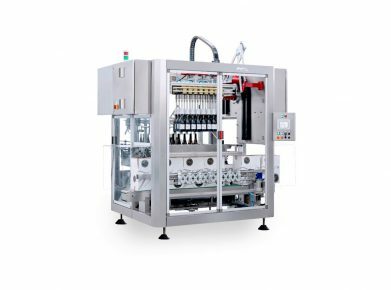 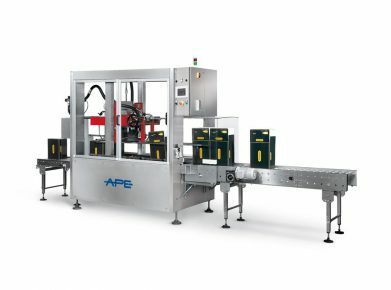 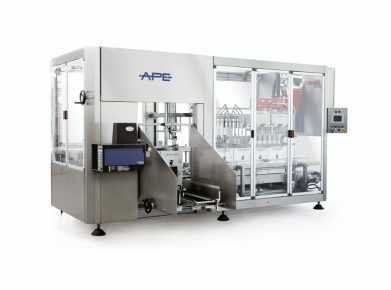 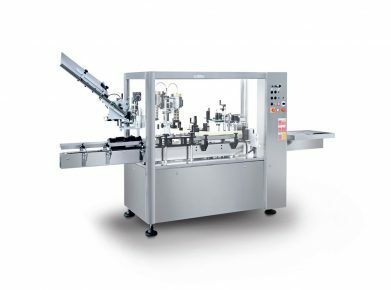 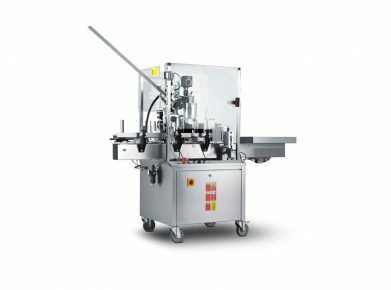 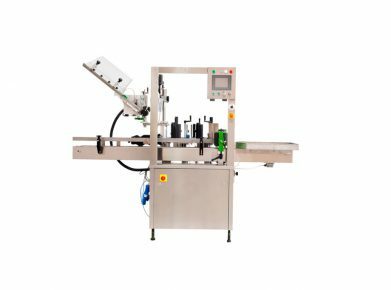 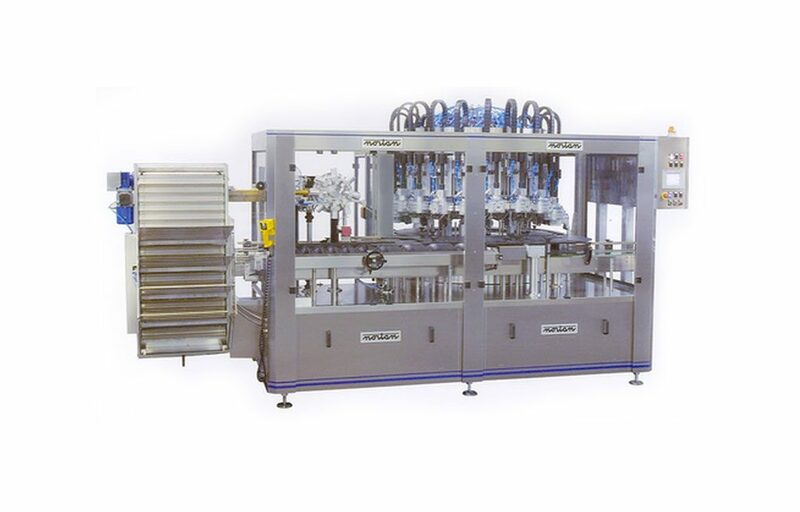 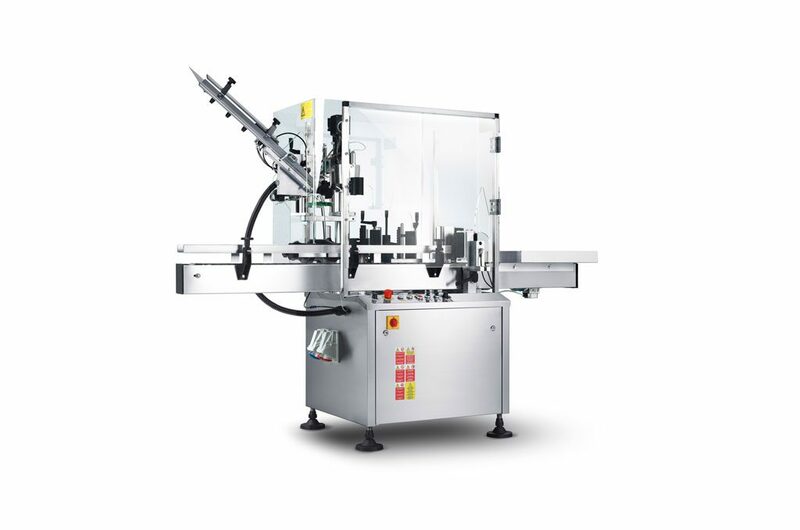 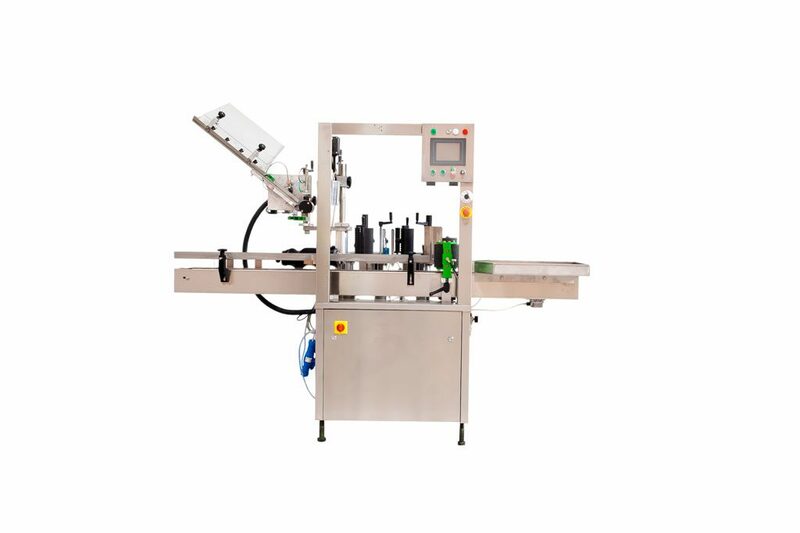 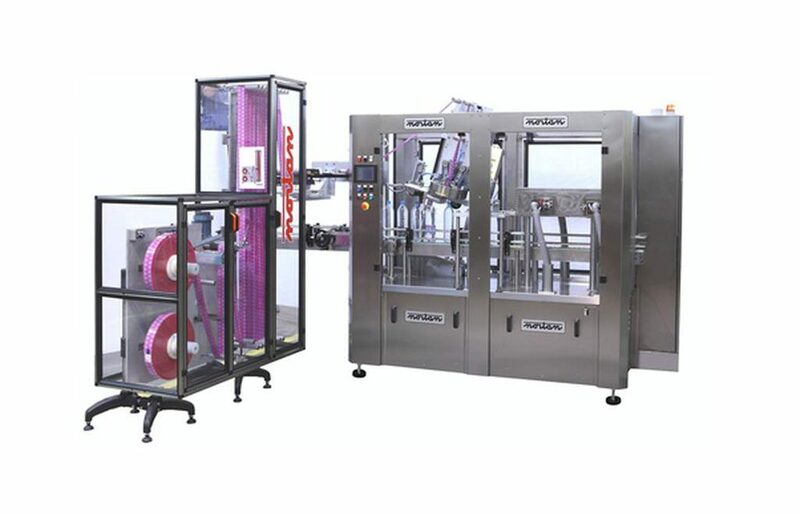 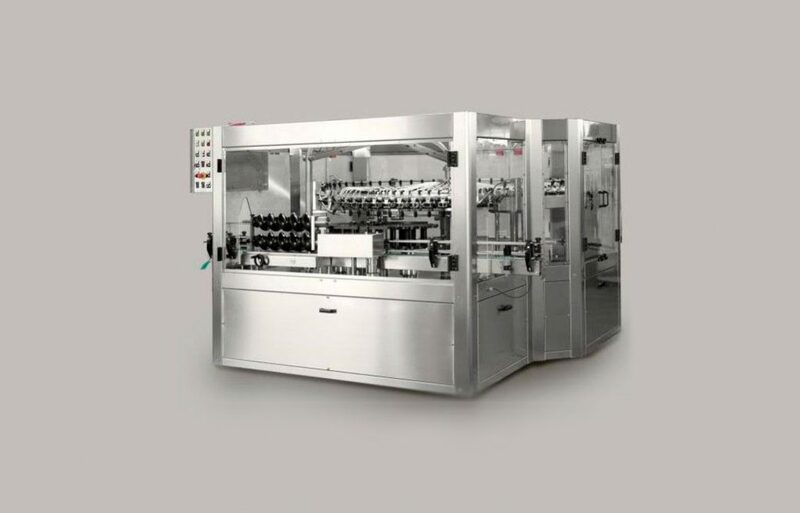 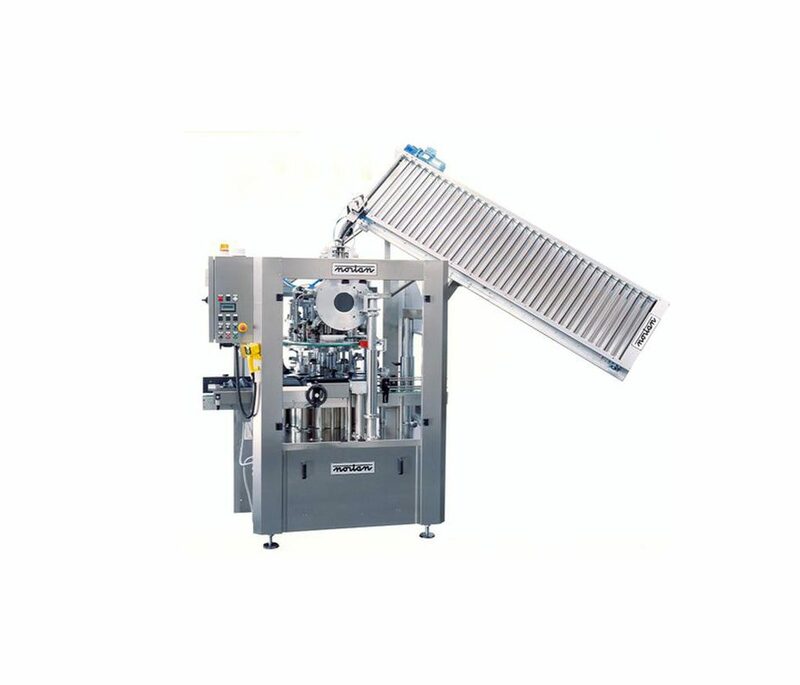 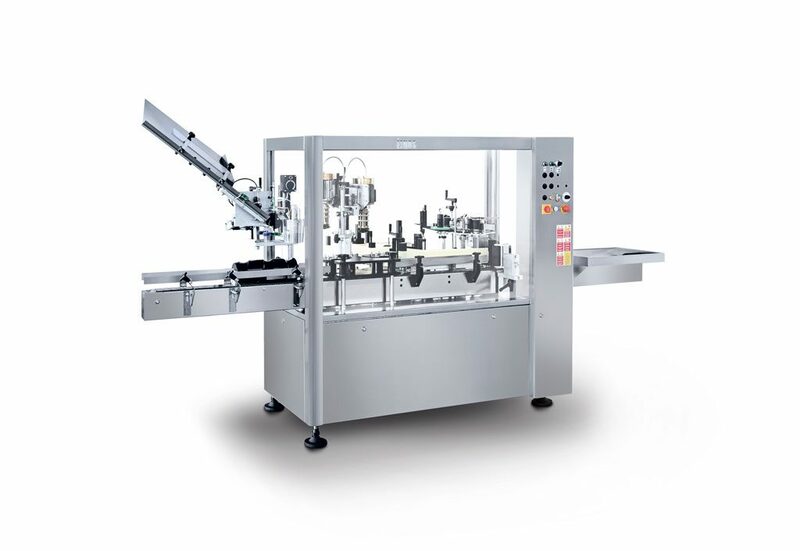 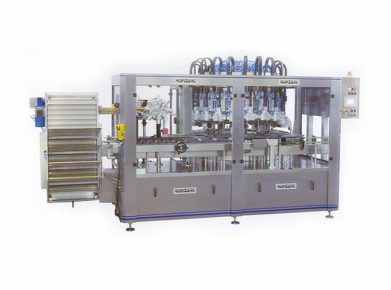 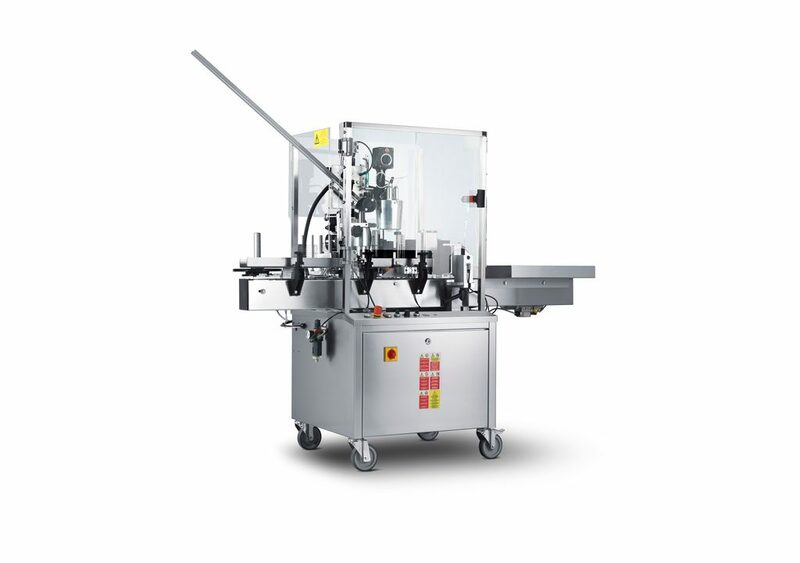 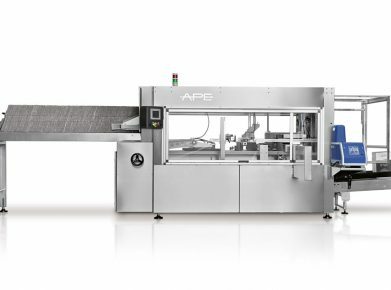 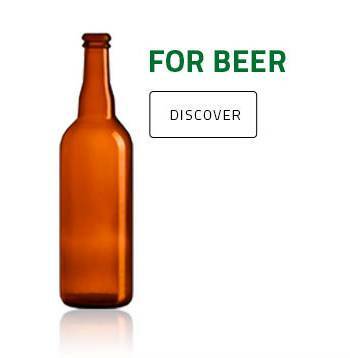 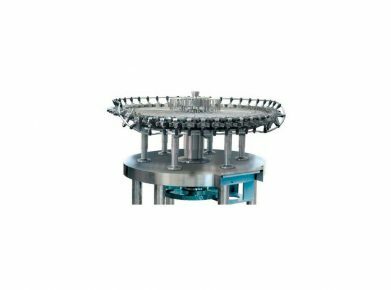 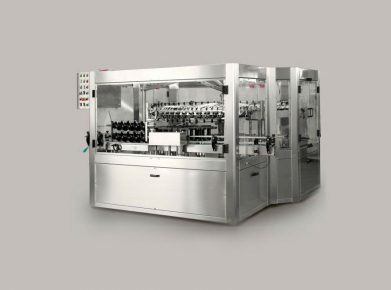 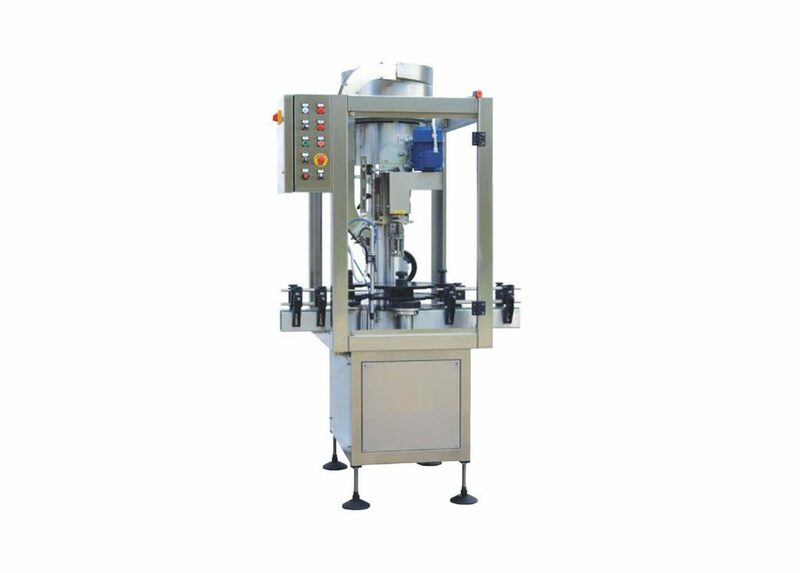 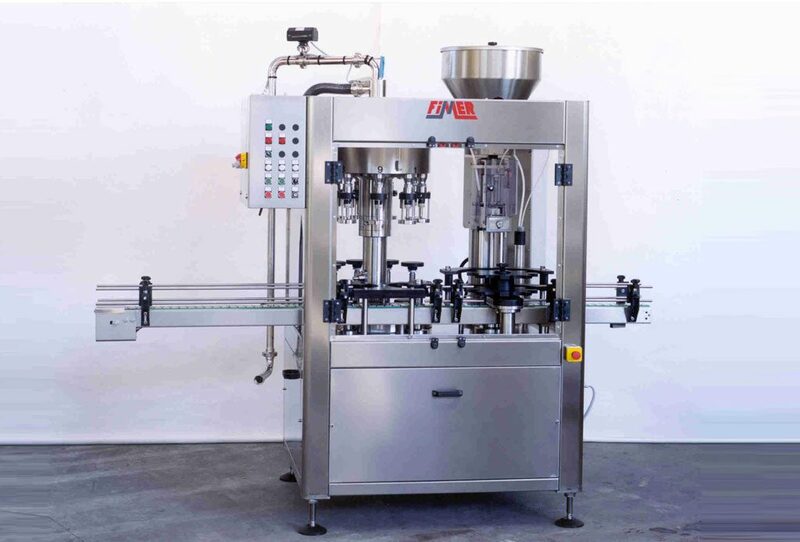 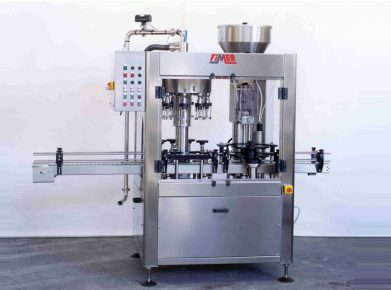 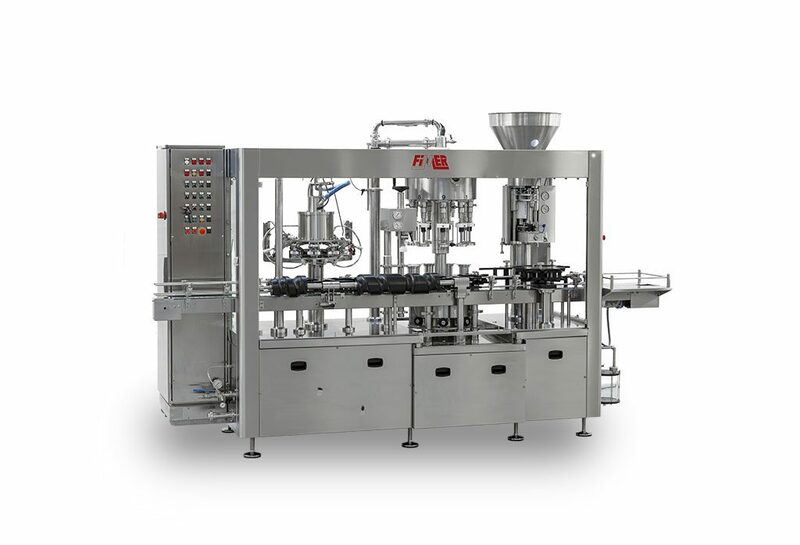 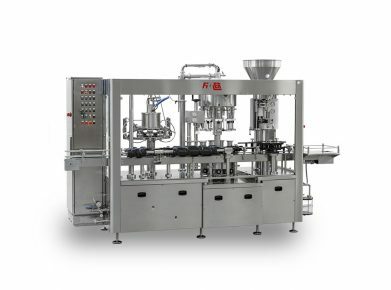 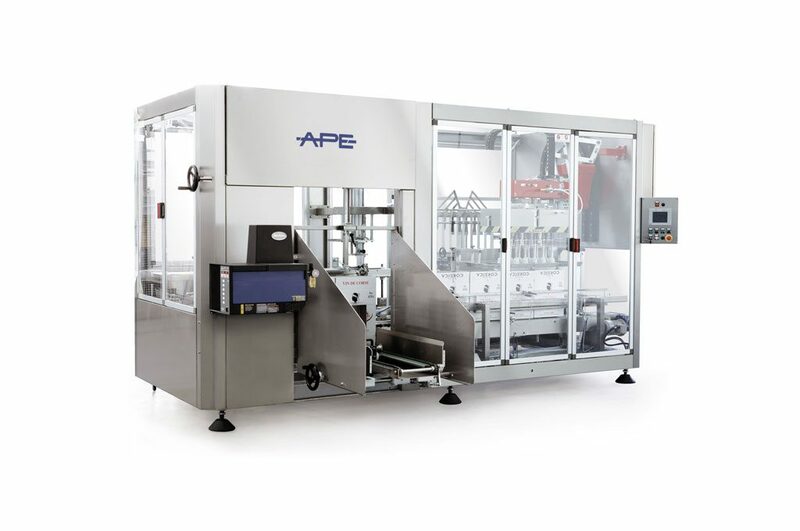 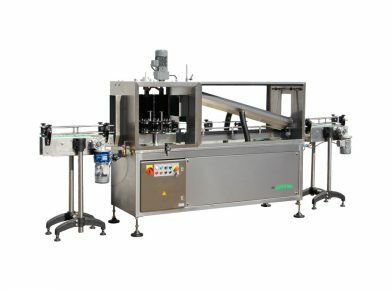 – To work on a capacity up to 2500 bottles / hour thanks to its two on-line gone up capsuling machines. 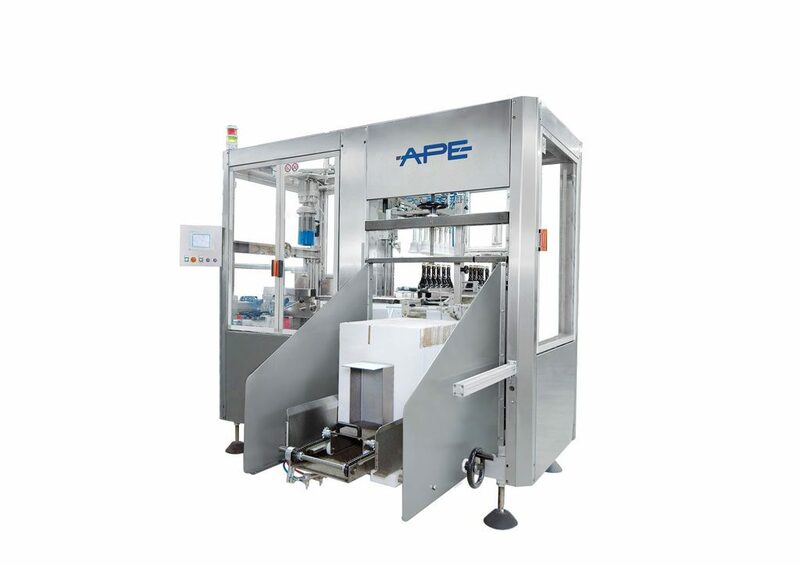 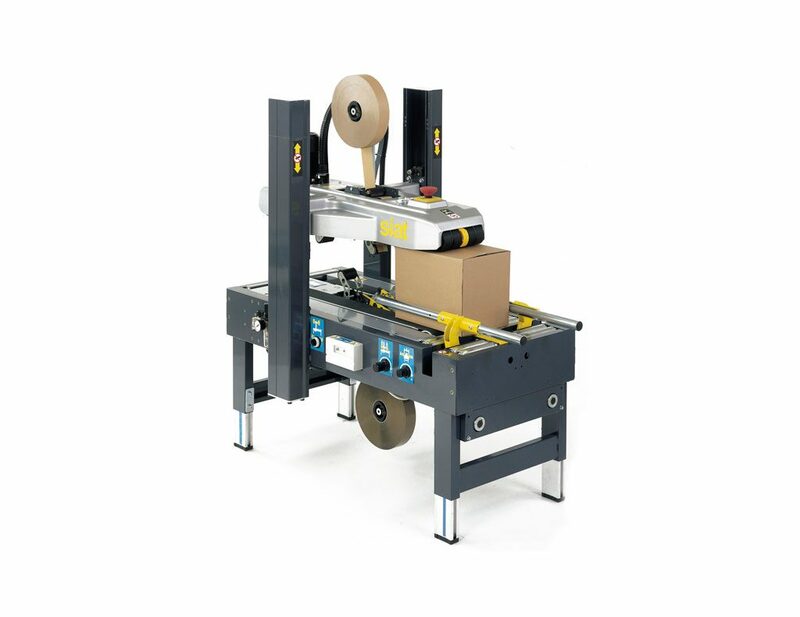 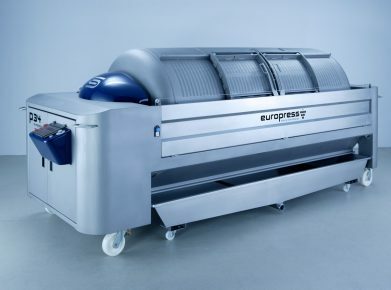 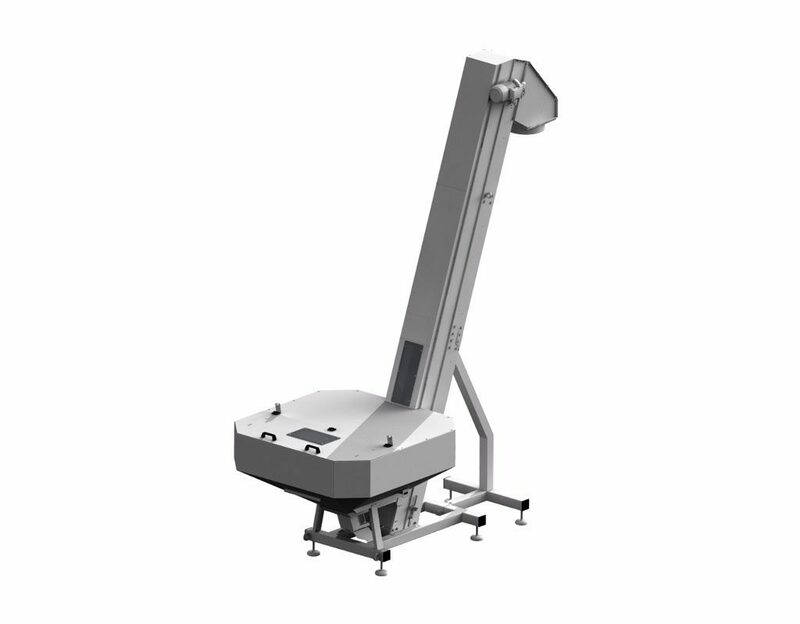 Machine allowing the forming, the encaissage and the closure of cardboards by adhesive tape or hot glue. 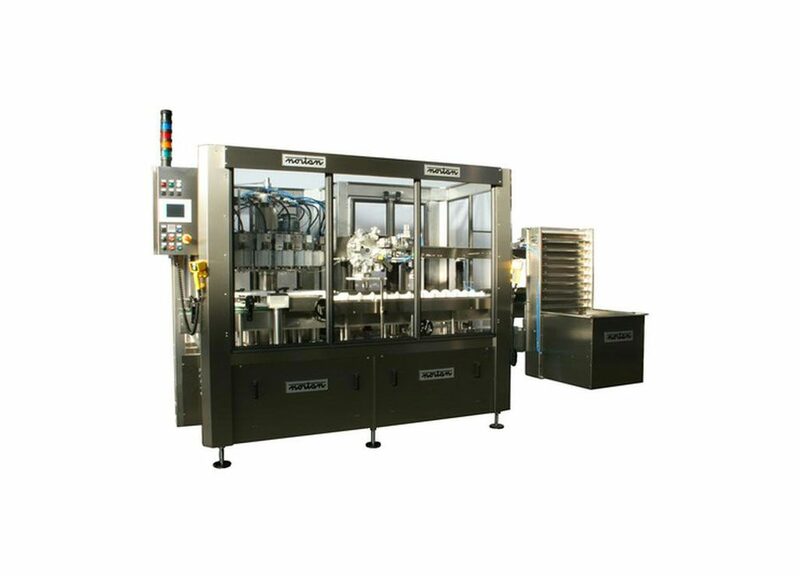 Capacity : up to 3000 bottles / hour. 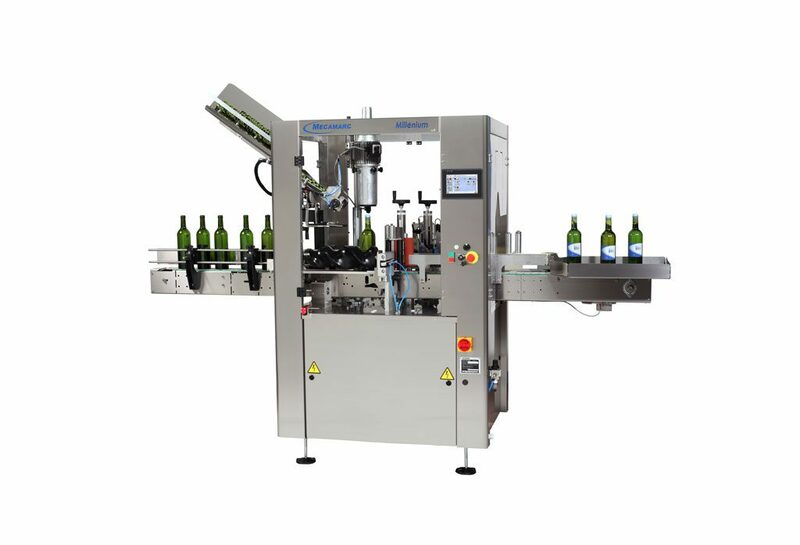 Capacity : 8000 bottles / hour. 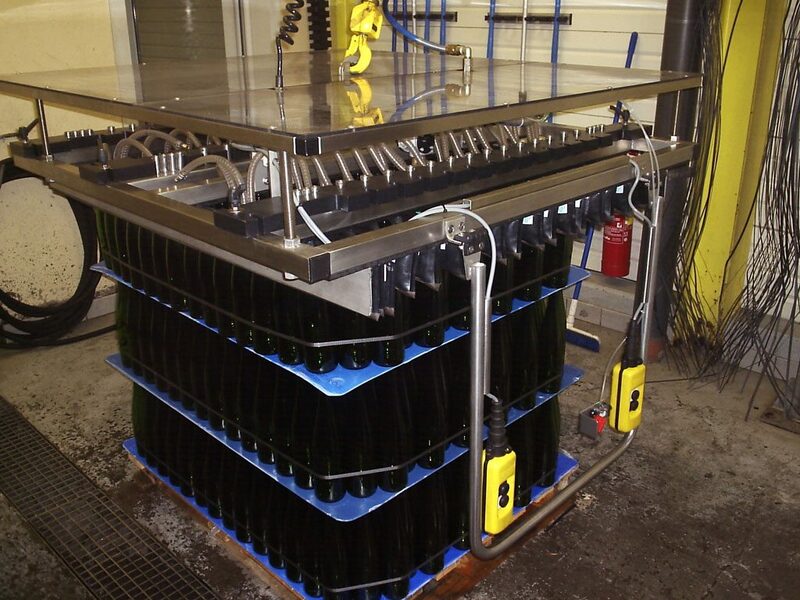 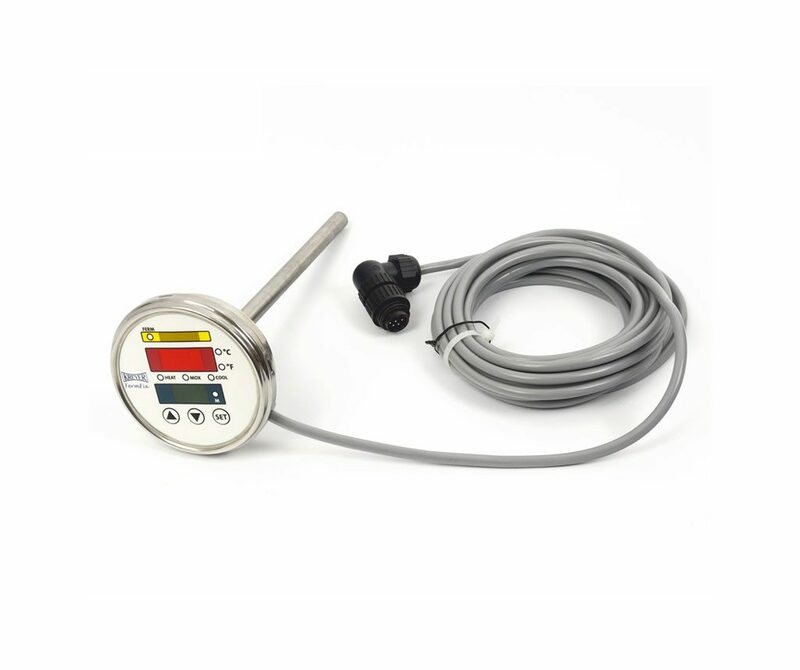 The thermotaxis allows to control the temperatures of fermentation. 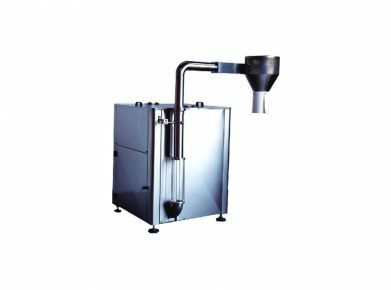 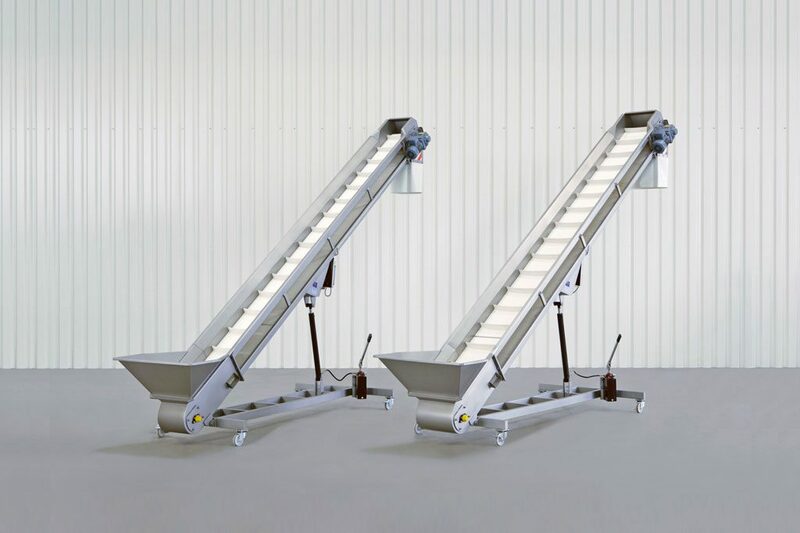 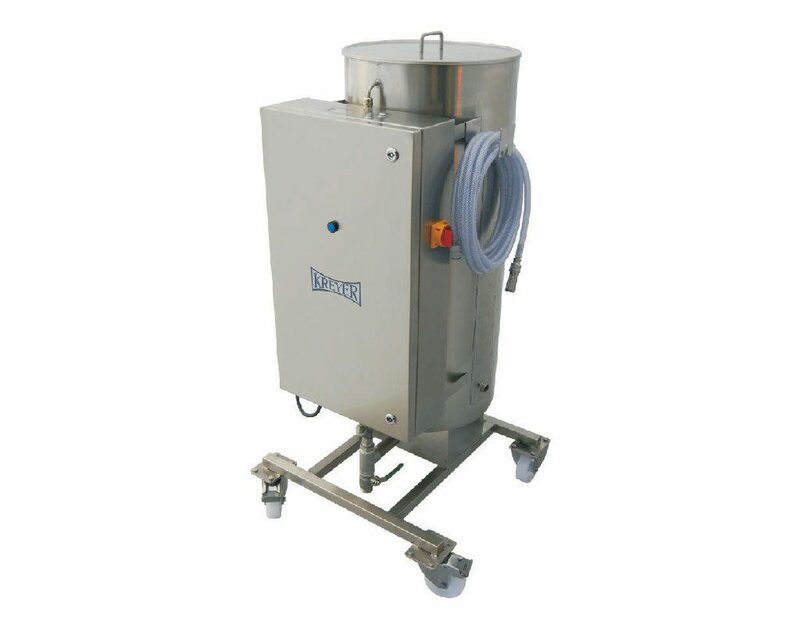 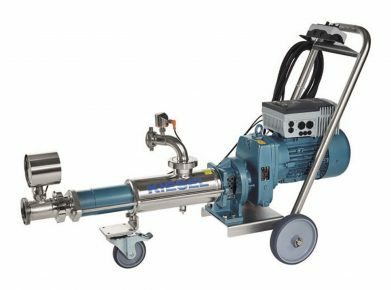 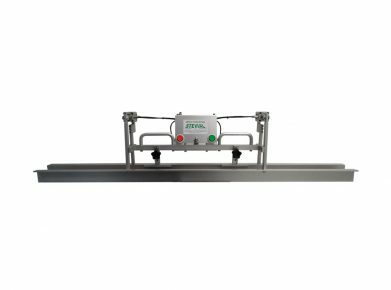 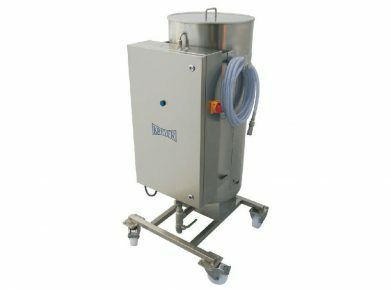 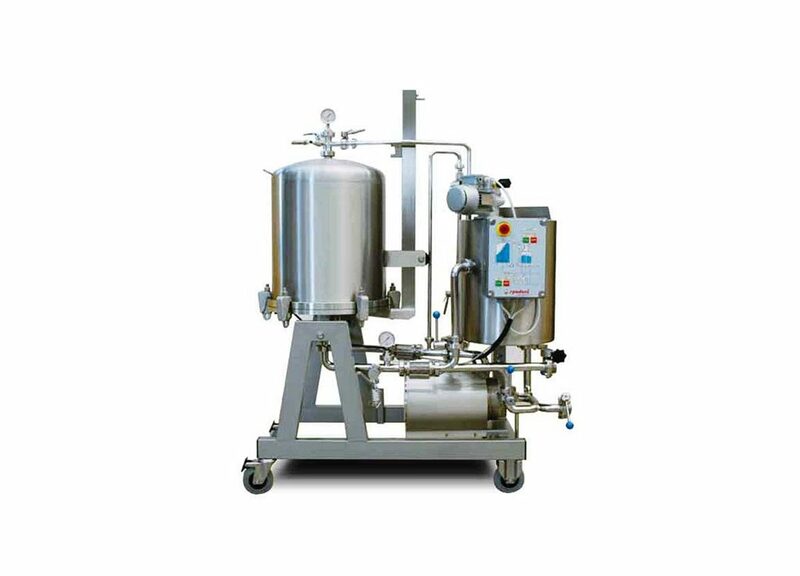 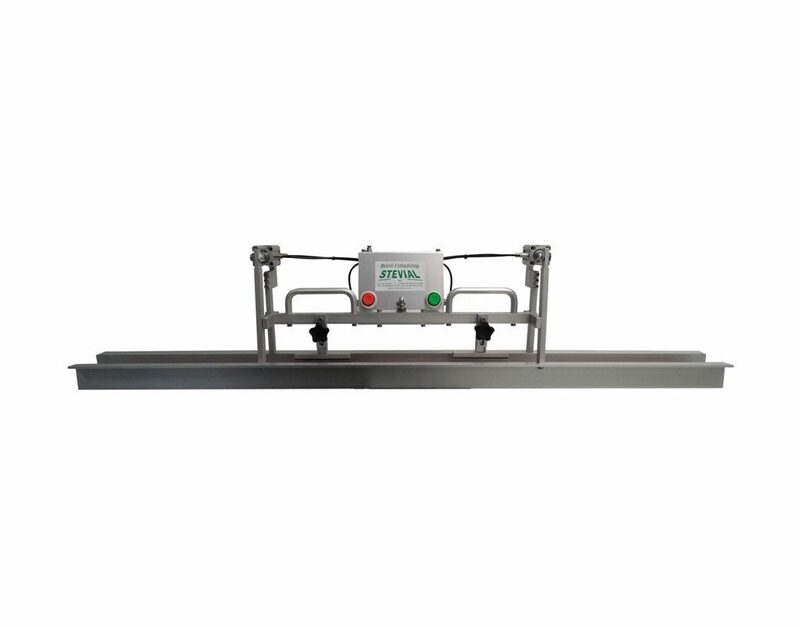 The compact and mobile Yeast-Booster provides reliable assistance by optimal re-activation and propagation of fermentation-yeast. 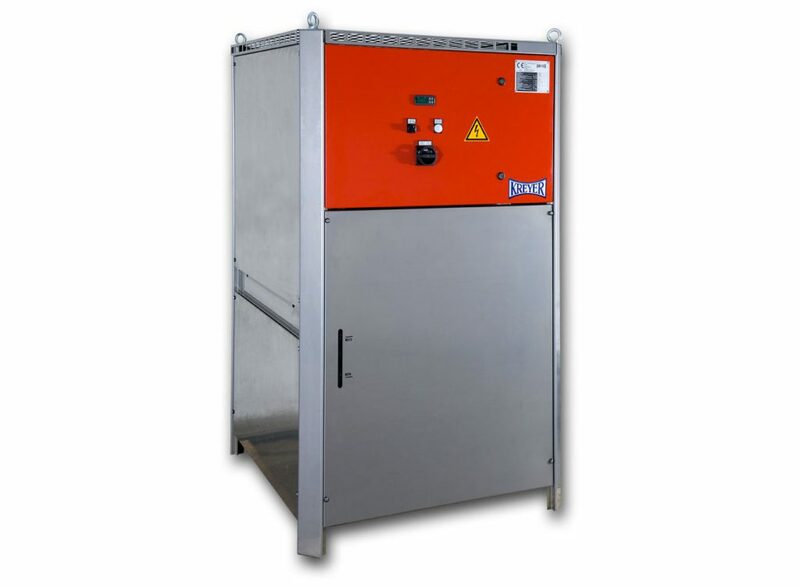 Water Chiller : Chilly Max II Kreyer. 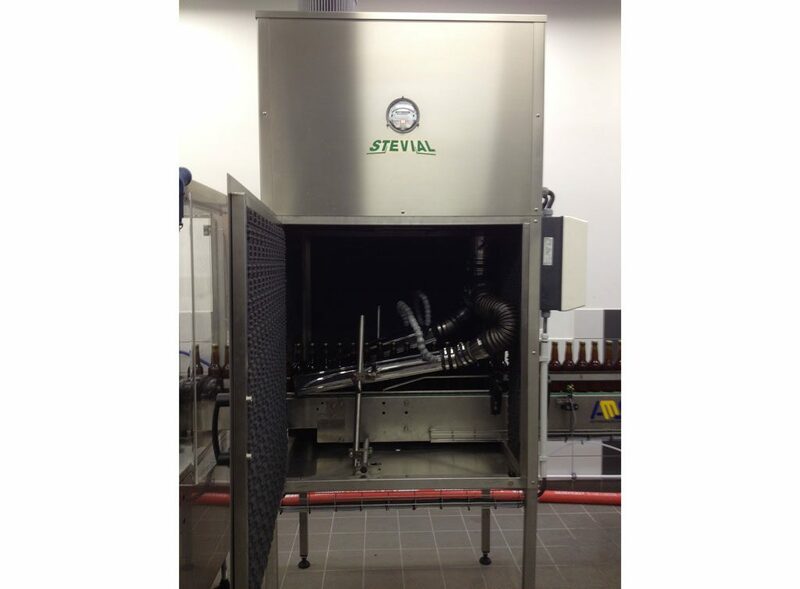 Cooling and Heating Unit : MCK I Kreyer. 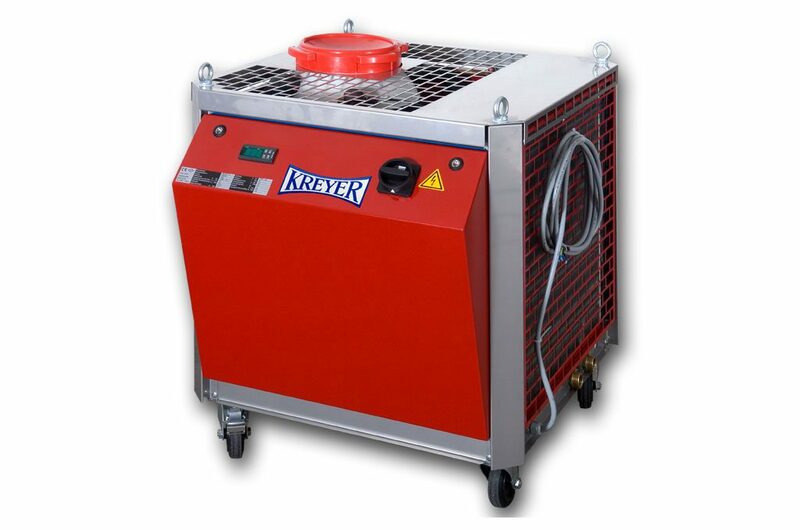 Heat-exchange plates : EP II Kreyer.